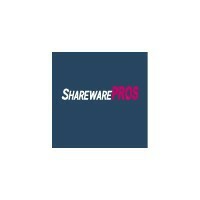 This is the SharewarePROS Privacy statement. By Clay Reynolds. Last changed 3 years ago. Standard unilateral NDA for an Arizona Limited Liability Company. By A Docracy User. Last changed 3 years ago. By Melaney Russell. Last changed 4 years ago. This is an example of our web site design agreement. 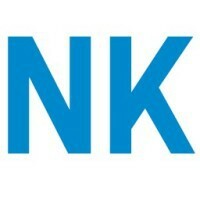 By NightKingdoms LLC. Last changed 5 years ago. By Daehee Park. Last changed 6 years ago.